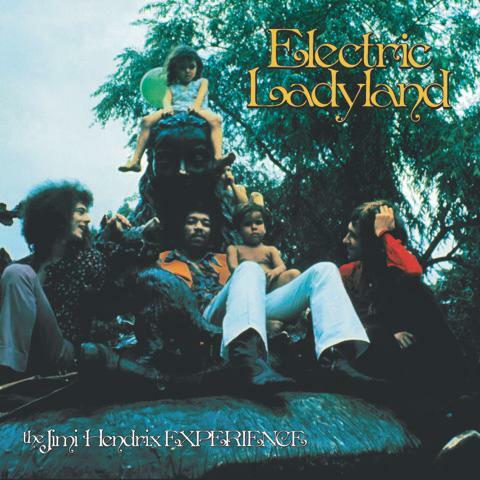 New York, NY 9/10/18– (Perfect Music Today)-In celebration of the 50th anniversary of the release of the Jimi Hendrix Experience masterpiece Electric Ladyland, Experience Hendrix, L.L.C. and Legacy Recordings, the catalog division of Sony Music Entertainment, are releasing the Deluxe Edition box set on November 9. Available as either a 3CD/1 Blu-ray set or a 6LP/1 Blu-ray set, both packages include the original double album, now newly remastered by Bernie Grundman from the original analog tapes. For the LP set, Grundman prepared an all analog direct to disc vinyl transfer of the album, preserving the authenticity. 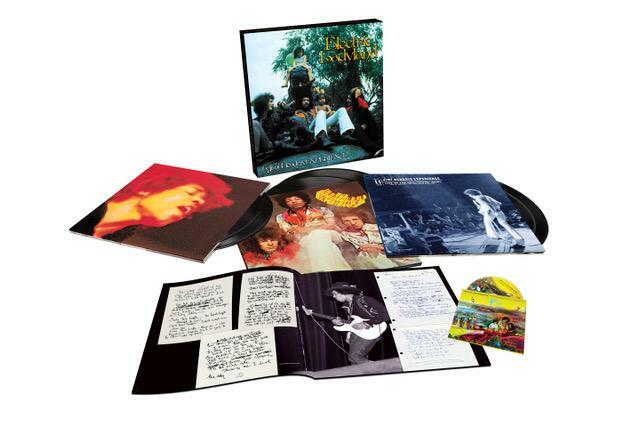 Also included is Electric Ladyland: The Early Takes, which presents demos and studio outtakes from this period in Hendrix’s career, plus a new 5.1 surround sound mix of the entire original album by Hendrix’s original engineer Eddie Kramer. 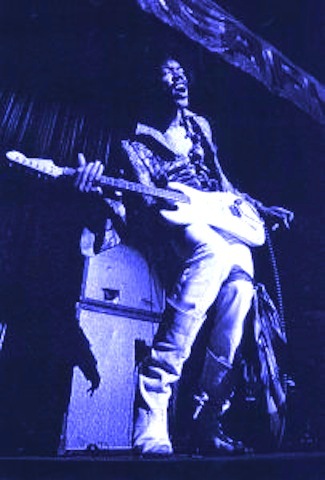 This marks the first and only time this has been done with a Hendrix studio album, and gives listeners the original stereo mixes in uncompressed 24 bit/96 kz high resolution audio.